Creating Quintessential Landscapes Representing the perfect example of discriminating taste and quality. CONTACT US TODAY! • First we will perform a site analysis with our first consultation. • Totally custom to your discriminating tastes! • We provide "Complete Construction and Landscape"
Nature. It is modern man's preeminent concern... to conserve, protect and take comfort from the natural world. At Esterly-Link, we believe that beautiful landscaping does more than enhance the value of property. It conveys a feeling of harmony, stirs the imagination, and refreshes the soul.  For over two decades, Esterly Link Landscapes has specialized in traditional plantings, contemporary landscapes, period gardens and renovations. 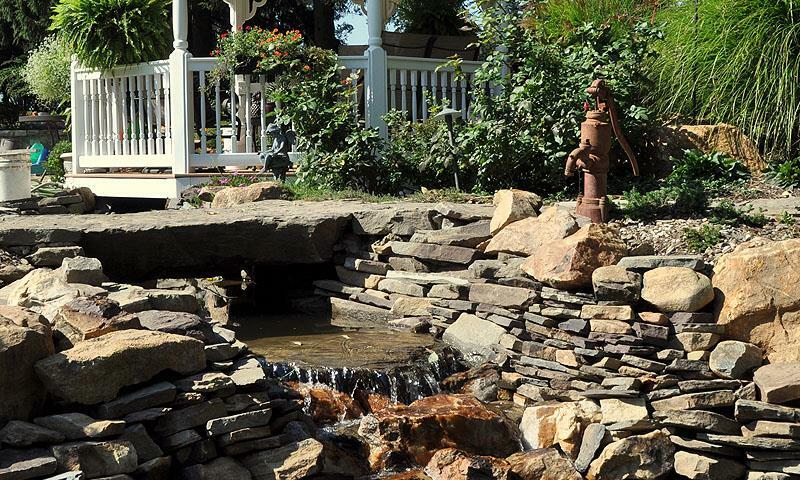 Our expertise in combining exceptional landscape design with masterful hardscape and plant installation will add beauty and value to your property. Our team of accredited horticulturists and award-winning professionals will transform your outdoor garden into an exceptional space of contrasting textures and beautiful colors. Our ability to maximize the full potential of the land has made us one of the region’s leading landscape design and construction firms.